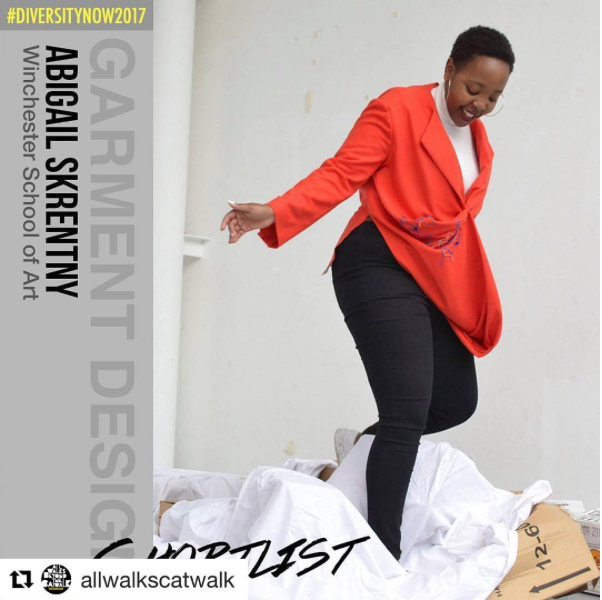 Three second year Fashion Design students have been shortlisted for the All Walks Catwalk, Diversity Now competition. 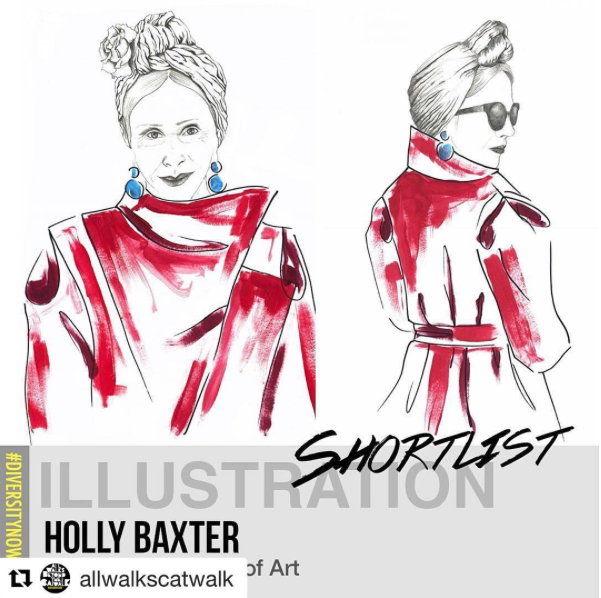 Congratulations to Ning Kang, Abigail Skrentny and Holly Baxter! 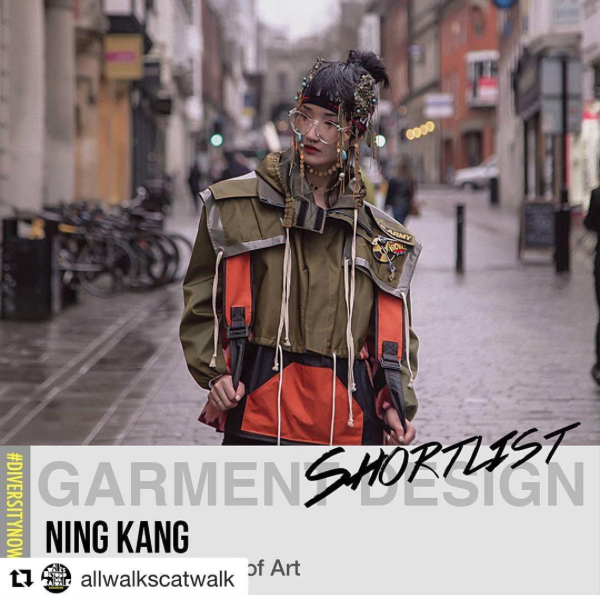 This entry was posted in Fashion and tagged All Walks Catwalk, Arts Thread, competition, Diversity Now, fashion design, Fashion Illustration, i-d magazine, Shortlist, Winchester School of Art by Caitlin Hinshelwood. Bookmark the permalink.